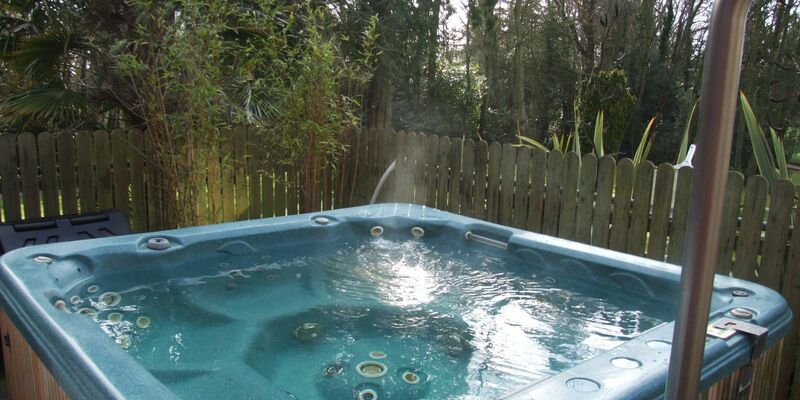 Ballymascanlon include facilities such as, Pool, Sauna, Steam Room, Jacuzzi and Hot Tub. To view our membership options, click here. 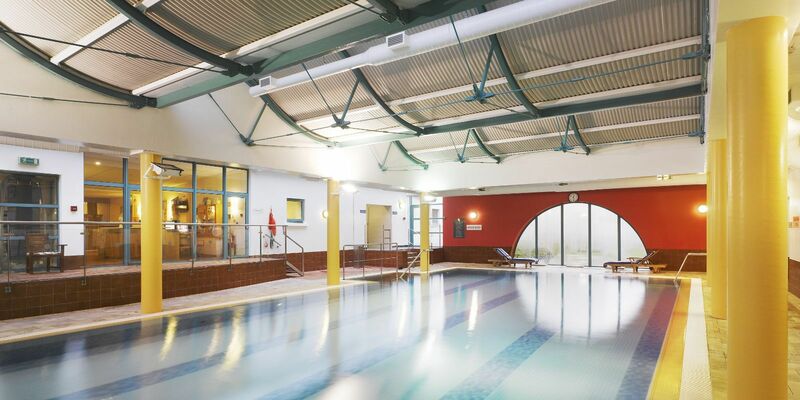 *Swim Hats must be worn in the pool at all times and can be purchased for €2.50 at the Leisure Club Reception. *No outdoor Shoes are permitted in this area. *Towels are provided for residents staying in the hotel.